When you’re passionate about a given field, you’re that much more likely to obsess over little details that might otherwise go ignored or overlooked by the greater public. If you’re an audiophile, every last sound, method of listening to music, and tool for mixing and remixing sounds to perfection matter to you. If you’re a literature fan, you know that every syntactical, grammatical, and artistic choice can make a huge difference in what a poem, play, or novel means. 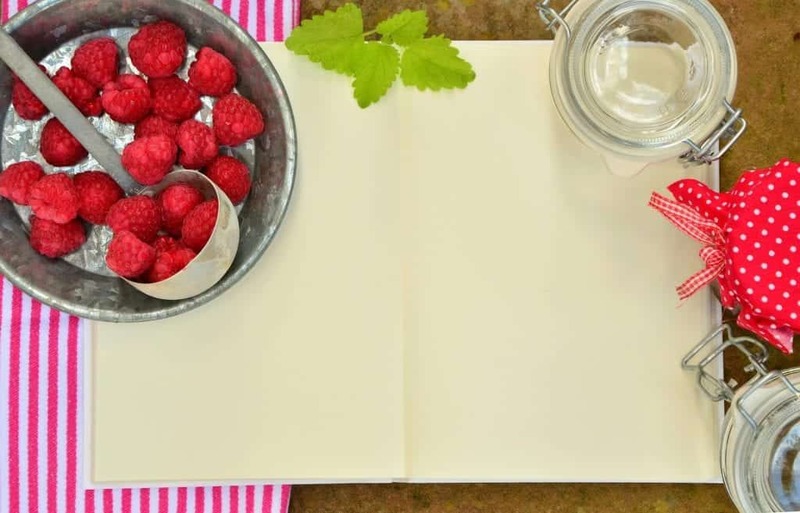 Likewise, when you’re a professional chef or ardent foodie, you know full well that it’s the little things that add up to a big difference when it comes to food preparation. A gourmet meal worthy of Wolfgang Puck or Gordon Ramsay doesn’t just pop out of nowhere! It takes careful preparation from start to finish. This includes the period before you’ve even begun to prepare the foodstuffs themselves. If you don’t store your foodstuffs properly, you’re depriving yourself of the chance to work with the best materials possible. While great painters can create art out of anything, masters are nearly always highly particular about every little detail of the color and texture of their paint. Van Gogh is a famous example, having gone to great lengths to create the special type of yellow paint that features so prominently in so many of his greatest masterpieces. 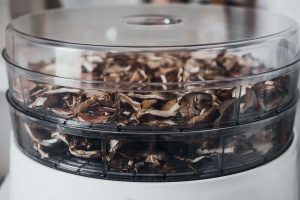 As such, if you want to be the van Gogh of food preparation in a survival-first setting, you’ll want to figure out the pros and cons of dehydrator vs. freeze dryer storage. 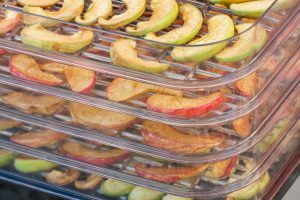 Before we get into the different pros and cons of dehydrator vs. freeze dryer storage, it’s worth taking time to look at the ways in which the two are similar. First and foremost, it’s vital to note that both of them do indeed offer a great way to store your foodstuffs for an extended period of time. 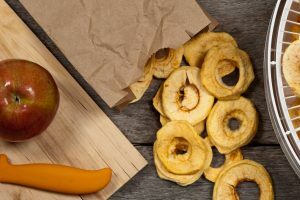 For as obvious as that might seem, it’s crucial to note given some of the reasons commonly cited for obtaining food that has been stored in such a manner — namely, disasters. From hurricanes and superstorms to fires and earthquakes, we’ve all seen natural disasters ravage whole cities and sometimes even entire areas at a time. In situations such as these, resources can be scarce and having freeze-dried or dehydrated food that is nonperishable and easily accessible can literally prove to be a lifesaver. In addition, both freeze-dried and dehydrated foodstuffs tend to be similar in terms of their being relatively easy to store. They don’t tend to require lots of space and can easily be kept in everything from cabinets to closets to buckets and beyond. This is due in large part to the fact that both dehydrated and freeze-dried foodstuffs tend to make use of airtight bags or, more commonly, cans, which tend to be double-enameled and thus able to maintain a long shelf life. Here’s where we come to the first major difference in the dehydrator vs. freeze dryer debate. The cost of these two different types of units is radically different. 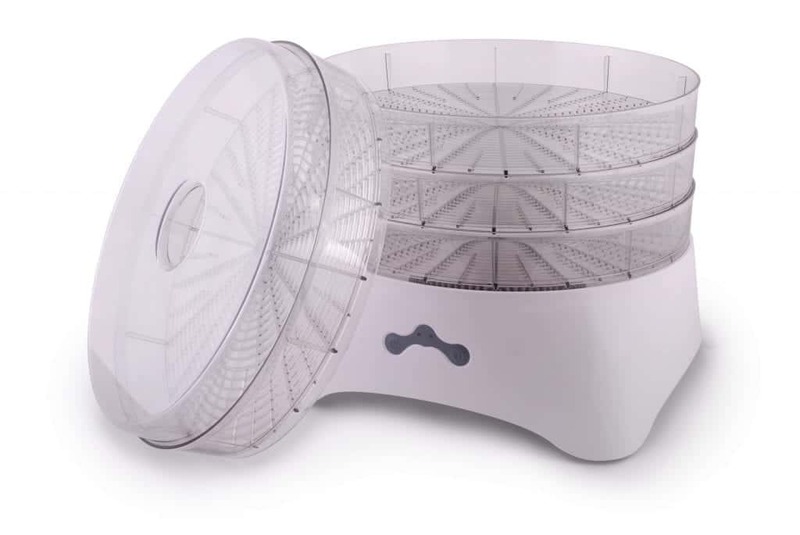 On the one hand, dehydrators can be obtained on the cheap with the lowest-end units running just $50. These simple units do not boast more advanced features but can still offer decent temperature control. 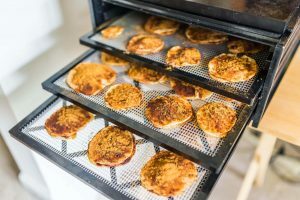 At the other end of the spectrum, higher-end dehydrators can cost more than $400 with these units offering quite a bit in the way of added features, including increased storage capacity and even more control over the temperature. 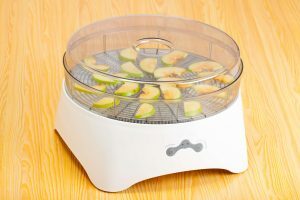 On the other hand, however, the priciest of dehydrators are well below the asking price for freeze dryers, which start in the four-figure range with $2000 to $3000 being a common price. 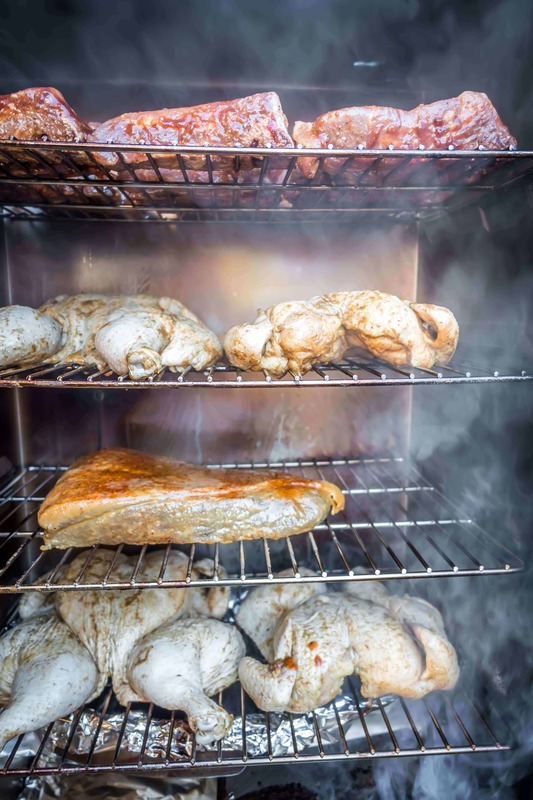 While it may be fair to invoke the old adage that “you get what you pay for” with the efficiency of high-end dehydrators, they’re definitely the more economical option. The same carries over to the foodstuffs themselves; foods that have been prepared or are meant to be stored via dehydration tend to be far cheaper than their freeze-dried counterparts. 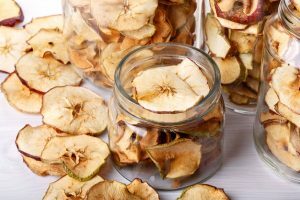 That being said, freeze-dried options turn the tables on their dehydrated counterparts a bit in the big dehydrator vs. freeze dryer debate when it comes to the ease with which these foodstuffs can be prepared. With dehydrated foods, you’re going to need to take the time to cook and prepare them properly. With freeze-dried foods, however, they’re ready to go out of the package or, at most, require just a bit of water. Granted, when it comes to emergency foods, appearance and composition probably isn’t the first thing on your mind. 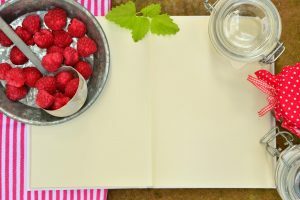 Nevertheless, even if it isn’t a top priority in a survival setting, if you’re a foodie or someone who really cares about every little nuance in the food you prepare, it’s worth considering. Freeze-dried options can tend to be a bit more rigid than their dehydrated counterparts, which look and can taste softer. This ties back in with the preparation bit as well; dehydrated foodstuffs look and taste more similar to “real food” but also require the preparation that comes with that whereas freeze-dried foods require little preparation and thus look and taste like the quick-fix options they are. 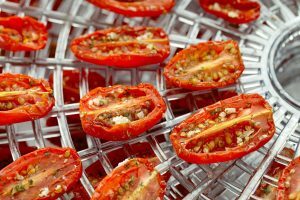 Finally, let’s take a look at one of the biggest questions in the dehydrator vs. freeze dryer debate: the shelf life. It’s worth noting that both options allow for a comparatively long shelf life so for the immediate future, you’re well off with either choice. That being said, to get into the details of the matter, most dehydrated foods have a shelf life of around 15 to 20 years with some items, such as honey and wheat, able to last 30 years and even more in certain circumstances. That’s pretty impressive but considering that freeze-dried items can boast a shelf life that typically begins at that 25- to 30-year threshold and only goes up from there, they’re definitely the long-term option here, short-term winners though both options are.This pro and con list can thus help you determine which option in the dehydrator vs. freeze dryer debate best suits your particular needs. Check out our other in depth article here. 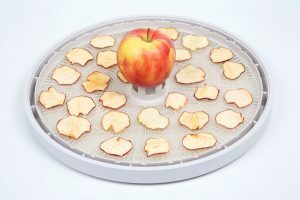 Using a Dehydrator: How Much Electricity Does a Dehydrator Use?